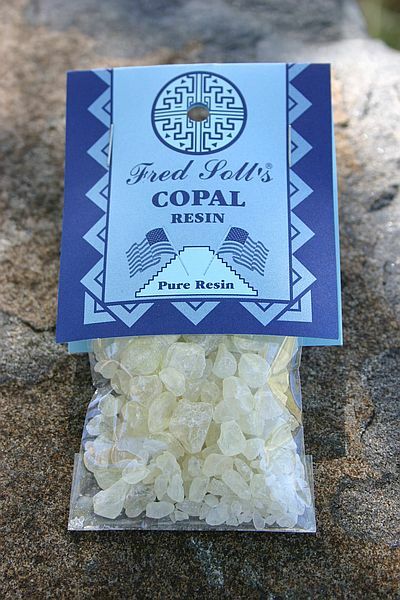 The gift of an ancient offering, I have created an earthy blend of pure resins that are sure to please the connoisseur. Light a stick and enjoy this divine aroma. The ultimate offering – created to keep your spirits high and your outlook on life bright. I invite you to share this very special fragrance, created from pure Frankincense Resin and natural essential oils. Nature undergoes a revival of life with rain and it is mother nature’s purifier of the atmosphere. 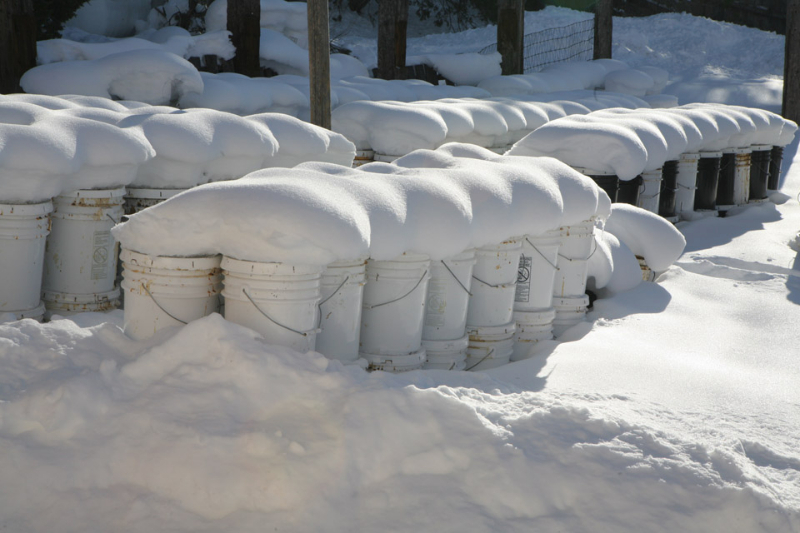 Our blend of Ceremonial Rain comes from the sap of trees and pure resin. 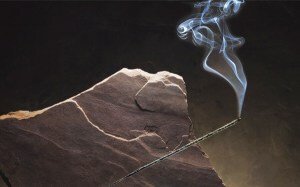 Refresh your area by lighting a stick for purification, refuge and renewal of spirit. 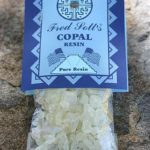 This universal and perennial favorite is valued for its attribute as an aphrodisiac, thus enabling sharpness of body, mind, and spirit. We have created this Pinon-Patchouli scent as a truly unique combination, where East meets West in a most delightful way. 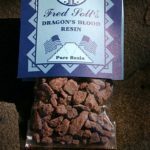 Magical Protector and repeller of negative vibrations, DRAGON’S BLOOD is purported to bring back former lovers, if so desired. This virile scent is made from 100% DRAGON’S BLOOD resin and natural oils. 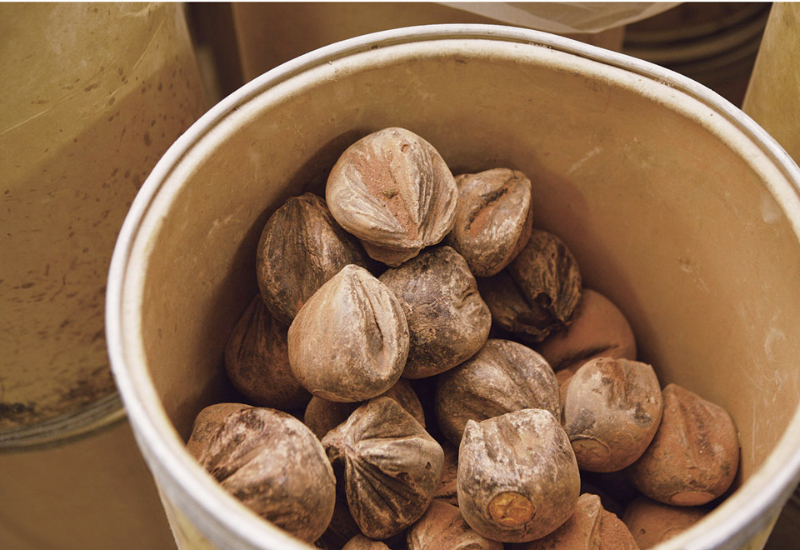 For centuries the legend of Egyptian Musk has symbolized sensuality and is considered an aphrodisiac. 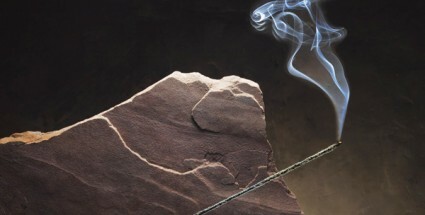 Grasp the feeling of the moment as the Egyptian Musk incense stick glows. 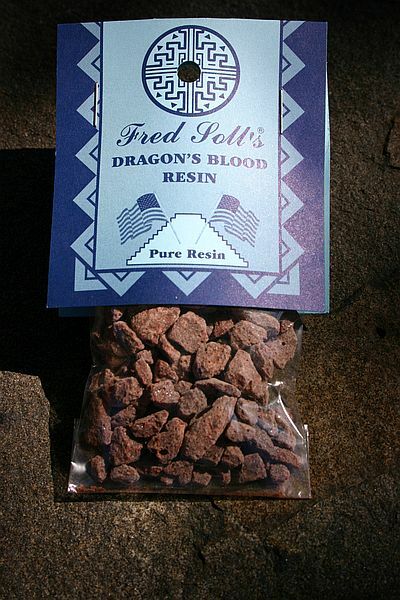 Fred Soll’s Egyptian Musk incense is made with pinon resin and floral powders. May this Frankincense and Cedar bless you. May it keep your spirit happy and creative. 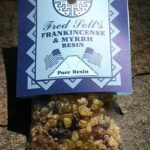 Fred Soll’s Frankincense and Cedar is made with frankincense resin and cedar and pinon herbs. Truly for the connoisseur, this classic fragrance is made from pure Frankincense & Myrrh resin – a combination you are sure to enjoy. 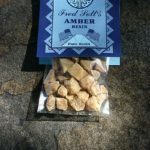 Please enjoy my pure resin Frankincense and Myrrh with Cinnamon. 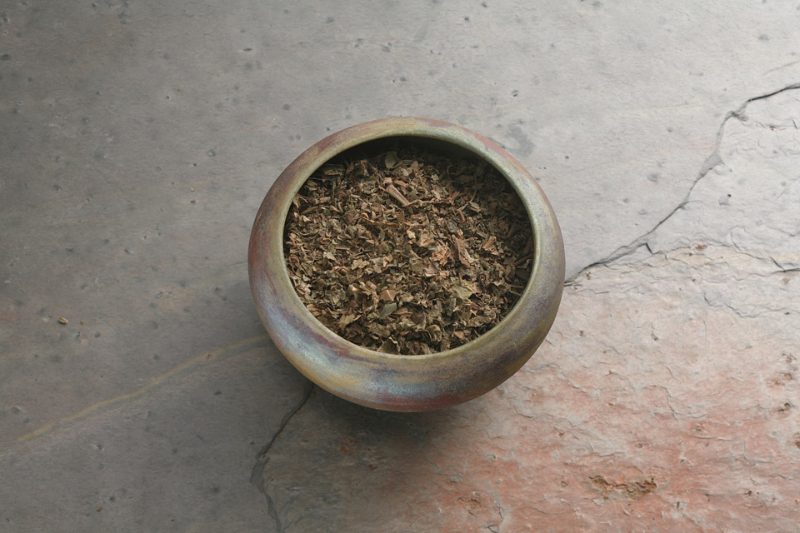 Cinnamon is an aphrodisiac and offers good luck, peace and love to those who enjoy this incense. 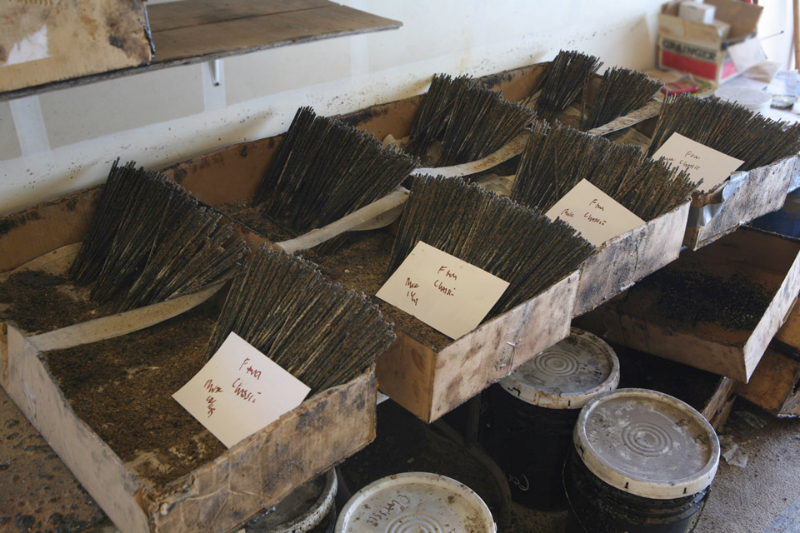 The gift of an ancient offering, this is truly for the connoisseur. 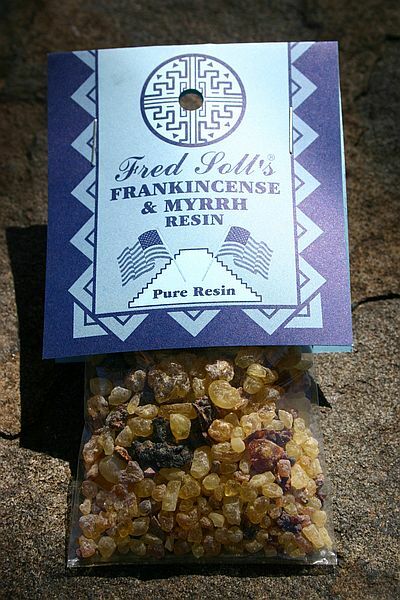 Fred Soll’s Frankincense and Myrrh with Sacred Sage is made with frankincense and myrrh pure resin, sacred sage oils and powders. May this Frankincense and Patchouli bless you. May it keep your spirit happy and creative. 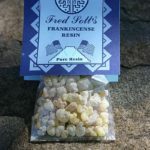 Fred Soll’s Frankincense and Patchouli is made from chunk frankincense resin, pure essential patchouli oil, and patchouli herb. May this Frankincense and Sandalwood bless you. May it keep your spirit happy and creative. 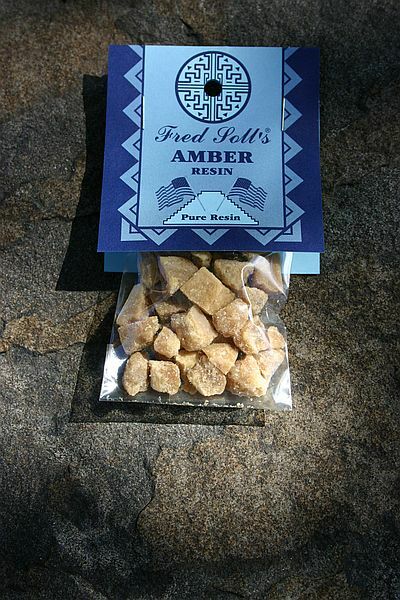 Fred Soll’s Frankincense and Sandalwood is made from chunk frankincense resin and sandalwood powder. May this Frankincense with Honeysuckle bless you. May it keep your spirit happy and creative. Made with pure chuck Frankincense resin. 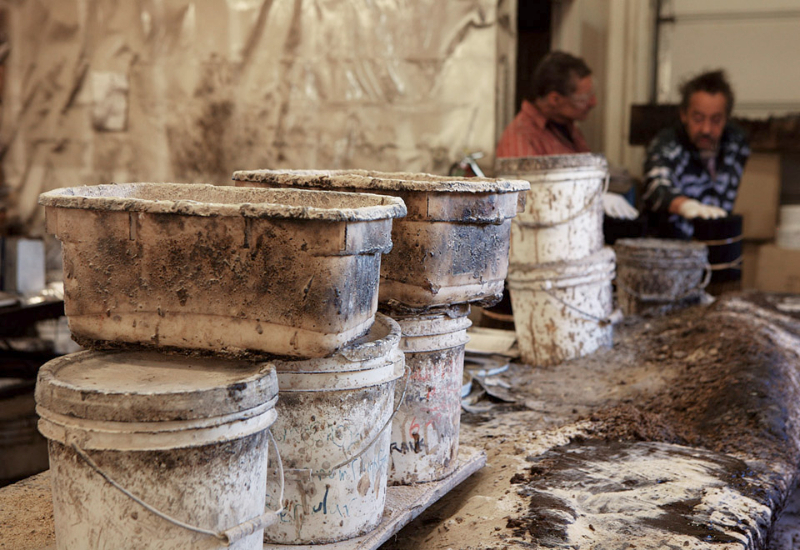 Truly for the connoisseur, this classic fragrance is made with chunk FRANKINCENSE resin. May this Frankincense with Gardenia bless you. May it keep your spirit happy and creative. 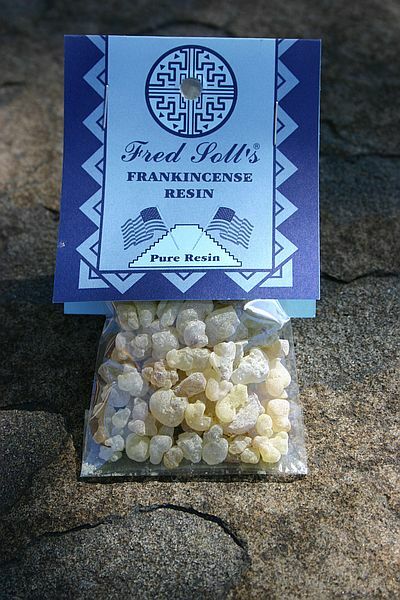 Fred Soll’s Frankincense with Gardenia is made from chunk frankincense resin with Gardenia.